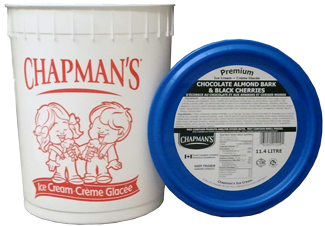 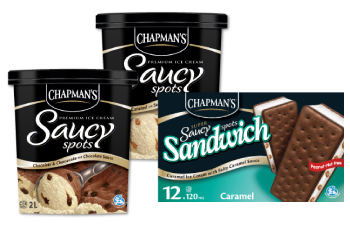 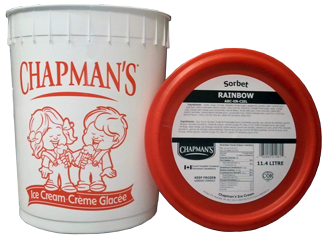 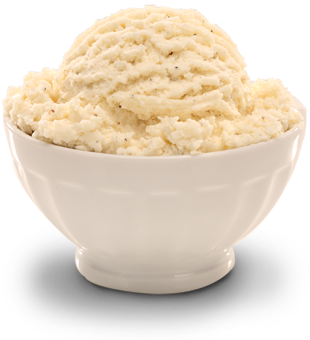 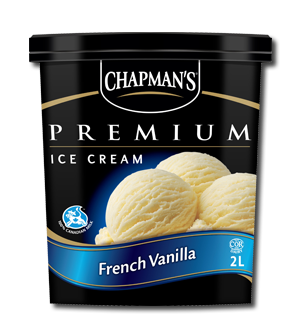 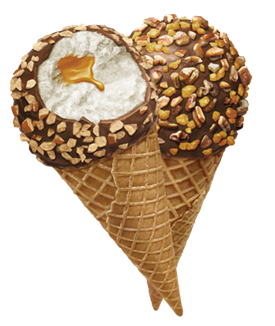 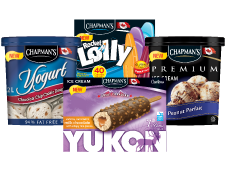 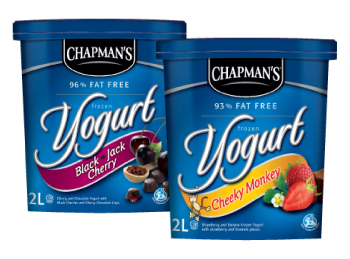 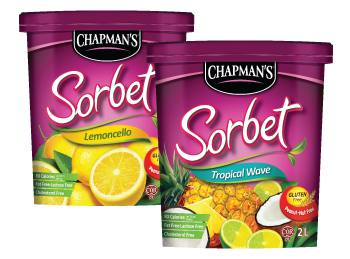 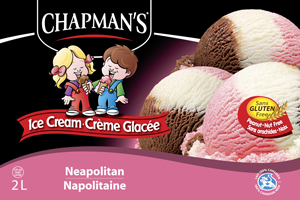 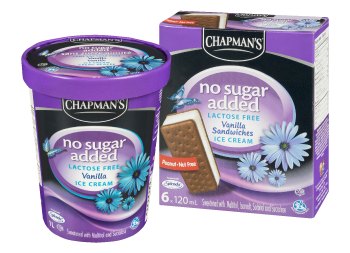 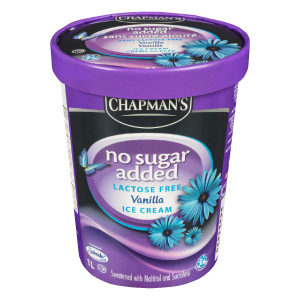 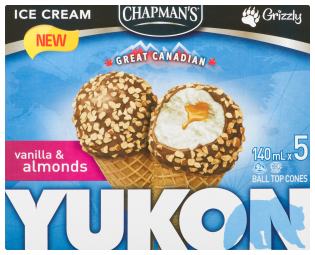 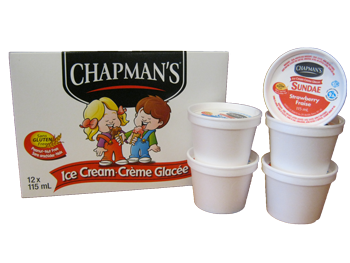 The ideal treat for diabetics or those watching their sugar intake, Chapman's No Sugar Added Ice Cream (also lactose free! 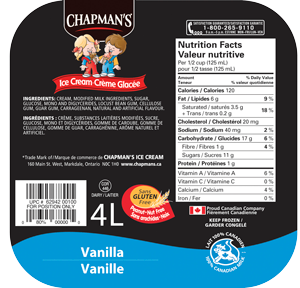 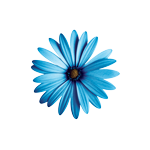 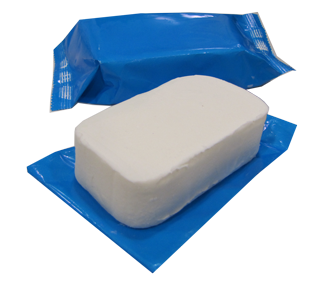 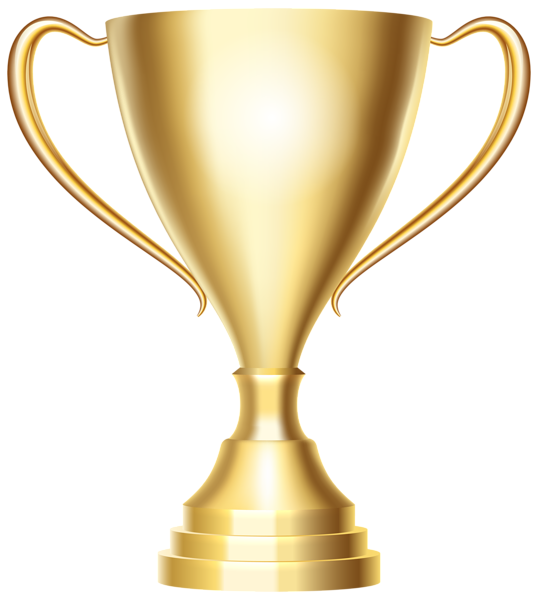 ), like all of our products, is made with 100% Canadian dairy. 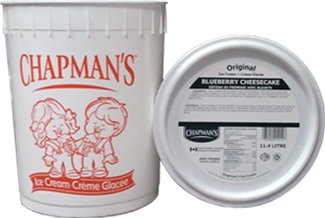 This ice cream line is 99% lactose reduced, and we do this by treating the ice cream mixture before production with an enzyme, which breaks down the lactose in the dairy.